Good morning. It's Thursday, Sept. 27. • I.C.E. 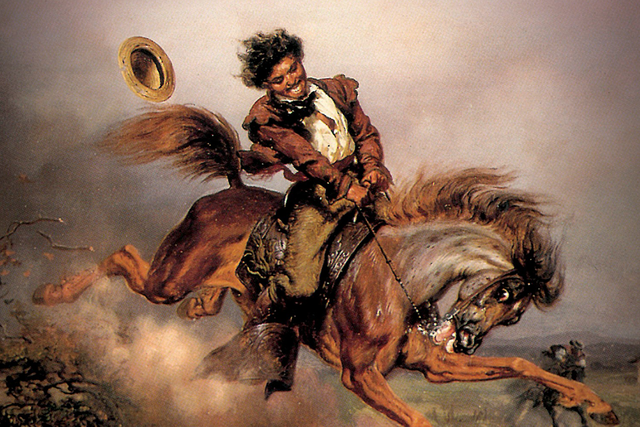 counters portrayal as jack-booted government thugs. 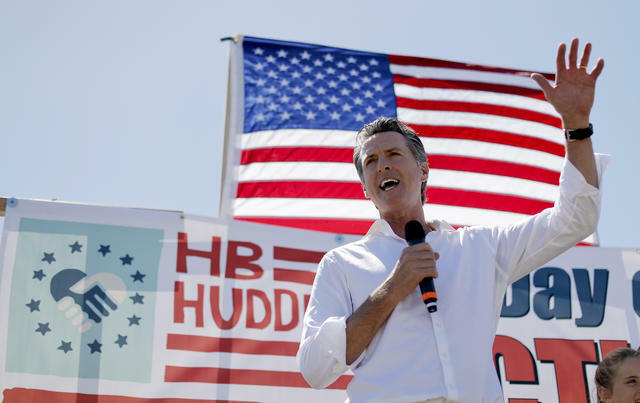 • Gavin Newsom's stealth campaign to become governor. • And a photographer captures a perfect picture in Big Sur. 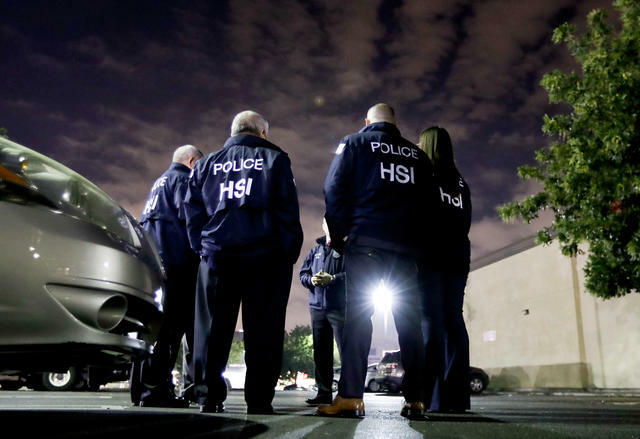 Immigration agents during an enforcement action in Los Angeles last January. I.C.E. agents are feeling misunderstood. So they invited BuzzFeed News to ride along during a Southern California operation this week that netted 150 arrests. Jorge Field, the assistant director of the Los Angeles field office, bristled at how the force is portrayed as "blonde hair, blue-eyed, jack-booted Aryans." He reckoned 40 percent of the I.C.E. officers in Los Angeles are Latino. He also took exception to President Trump’s claim that Mexico is sending rapists across the border. "My dad is from Mexico," he told a reporter. "My uncles came from there. So, do I think people coming from Mexico are the worst of the worst? Obviously not." Read the story in BuzzFeed News. Gavin Newsom, in Huntington Beach this month, has mounted a stealth run for governor. Gubernatorial candidates Gavin Newsom and John Cox have agreed to no televised debates. There's a sense that the election is a foregone conclusion. That suggests voters may learn little before Election Day about Newsom's qualifications, let alone how he intends to govern, should he become leader of the nation’s most populous state. Riders in Venice Beach this summer. Electric scooter services are for adults only. 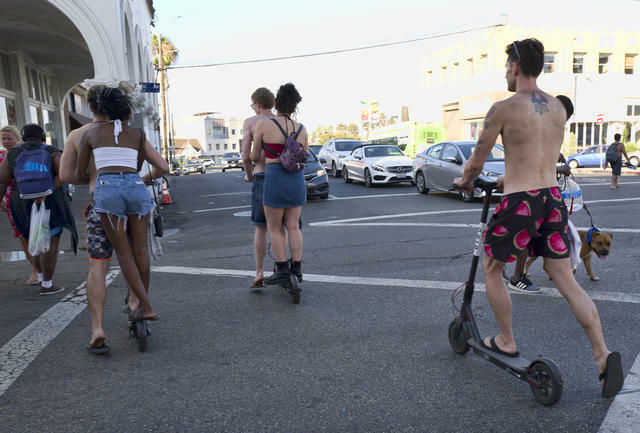 Yet perhaps predictably, they've become insanely popular among youngsters who skirt the law to ride them to work, the movies, shopping, and everywhere teens go these days. "We’re out of our cars, they’re much cheaper than Ubers, and you look pretty cool," an L.A. high schooler said. 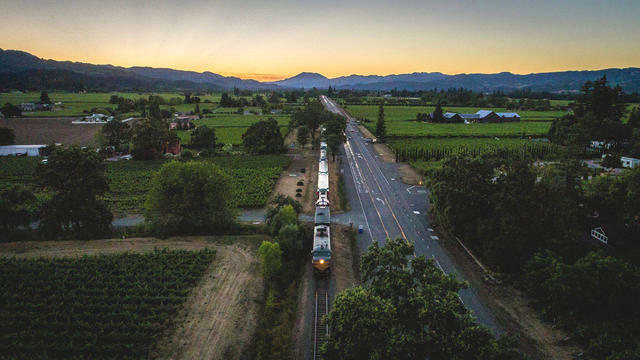 Wine tours by train are having a bit of a renaissance in Napa Valley. The Famiglia Tour, a new Napa Valley Wine Train trip, treats passengers to a four-course meal and tours of three family-owned wineries — and in the fall, especially colorful vistas. The tour is included in a list of 10 stunning train trips across the West. The $2.2 billion terminal has been heralded as a flashy centerpiece of city infrastructure. 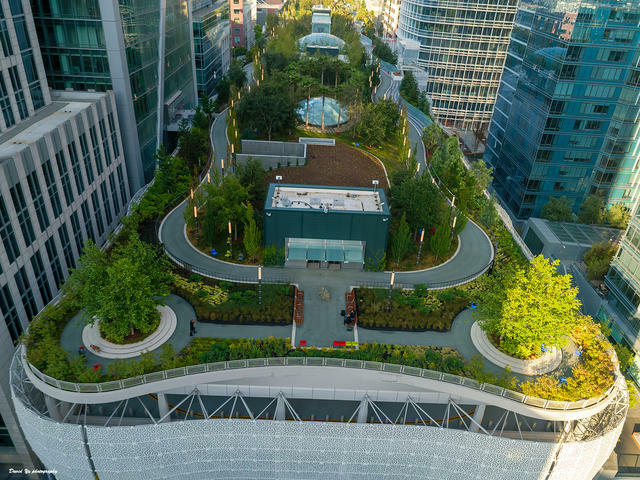 A second cracked beam was discovered at San Francisco’s just-opened Transbay Transit Center. The hub for buses and eventually trains will remain closed through at least the end of next week. The center also has a crumbling rooftop walkway. On the same city block, the Millennium Tower is sinking and has a cracked window. "This does not create confidence," a transportation official said. A couple years ago, teen use of tobacco products was on the decline. 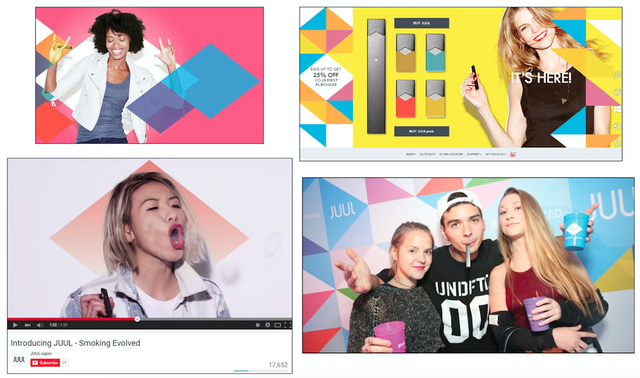 This year, teen e-cigarette use is up 75 percent. What changed? Juul. As of August, the San Francisco e-cigarette company's sales are up more than 800 percent from the previous year. "Juul is the perfect product for kids because it’s all electronic and modern," a public health expert said. "From a public health point of view, it’s a disaster." Facebook is giving advertisers access to your so-called shadow contact information, such as the phone number you handed over for two-factor authentication. When asked about this, a Facebook spokeswoman said, "we use the information people provide to offer a more personalized experience, including showing more relevant ads." An information security professional described the practice this way: "Gross and completely irresponsible." It’s been called Sacramento’s Golden Gate Bridge. 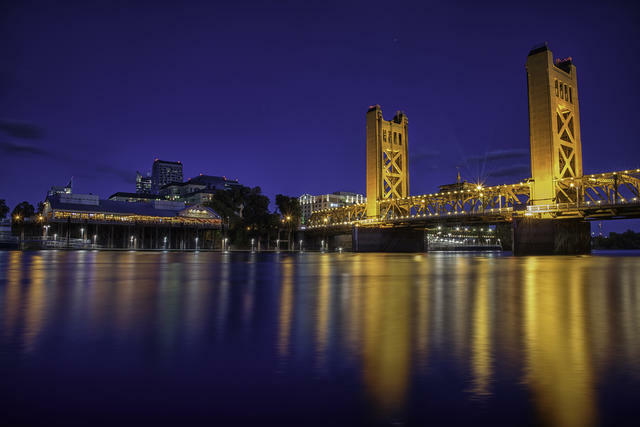 The Tower Bridge stretches across a bend in the Sacramento River, serving as the western portal to the city’s downtown. This weekend it will be closed to traffic to host one of the hottest events of the city’s social calendar: the Tower Bridge Dinner. Presiding over it will be Jeremiah Tower, who has been credited with pioneering the culinary style known as California cuisine. It took years of patience for Bob Western to capture this elusive shot. 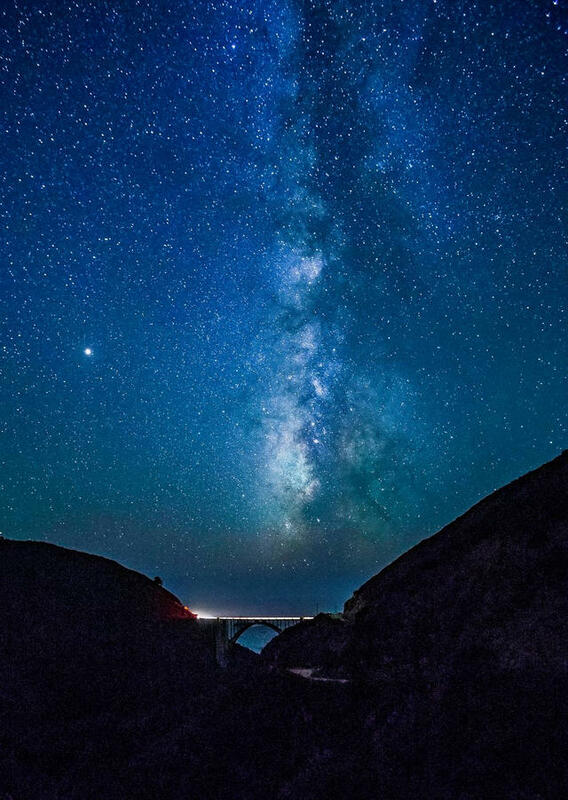 Bob Western, a Monterey naturalist and photographer, spent five years trying to capture a photo of the Milky Way Galaxy over the Bixby Creek Bridge in Big Sur. It rarely lines up just right and coastal weather often spoils the shot. Then a couple weeks ago, he finally got it. Enhancing the moment, he said, a barn owl sang in the distance. 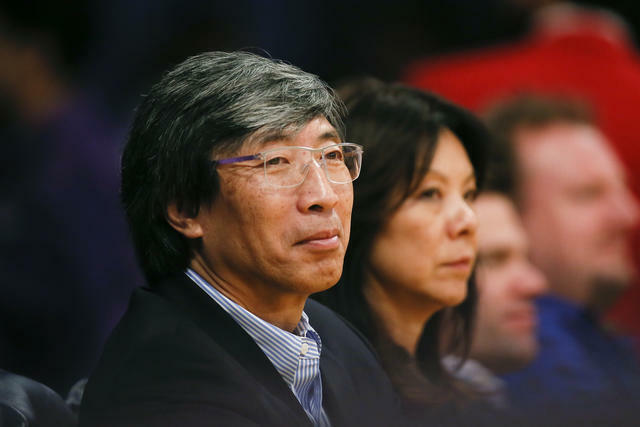 Patrick Soon-Shiong took control of the L.A. Times for $500 million in June. Patrick Soon-Shiong, the billionaire owner of the L.A. Times, called social media "the cancer of our time." "The short attention span we're creating in this millennium is actually very dangerous," he said. "It's the unintended consequences of social media." Downtown businesses in Bakersfield say rising homelessness and crime has reached crisis levels. A coffee shop had its glass door smashed. A men's clothing store was broken into seven times in two months. Someone threw a rock through a post office window. "It's like we have PTSD because we don't want to go into work and see what's happened," a store owner said. At a community meeting in Sherman Oaks last week, residents started chanting "Recall!" when a city official broached the topic of a proposed homeless shelter in the area. Across Los Angeles, neighborhood opposition is thwarting efforts to create shelters. That's why, five months after announcing plans to add up to 1,500 new shelter beds, the city has only added 45. The famous horse-head scene from "The Godfather" was shot at the historic Beverly mansion. The Beverly Hills estate that was immortalized in "The Godfather" is on the market for a staggering $135 million. 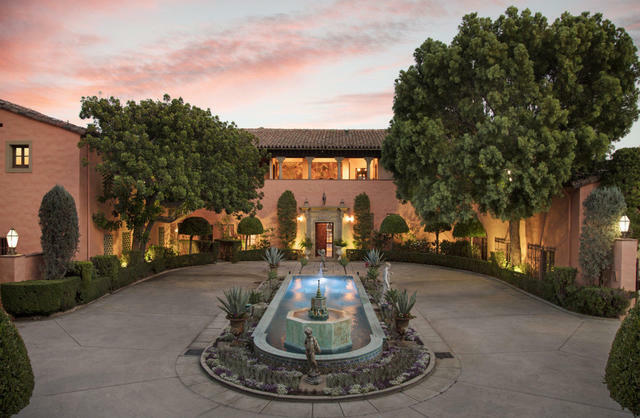 The Spanish Colonial-style property with 20 bedrooms was once owned by William Randolph Hearst, and hosted the Kennedys during their honeymoon. Mansion Global has the photos. Ranch dressing, whose origins trace to Santa Barbara, is now by far the most popular salad dressing in America. It's a dip for chicken wings, baby carrots, and French fries. It's used in macaroni and cheese, fried chicken, and potato salad. It's drizzled over tacos, Tater Tots, and, controversially, pizza. What happened? The N.Y. Times has a history. 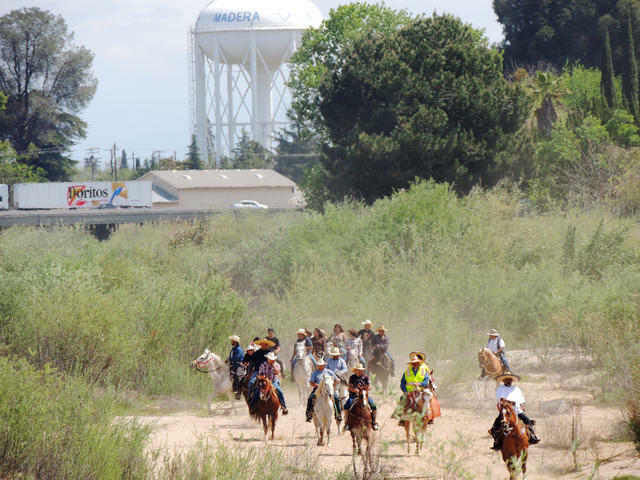 Horse riders commemorated the life of Joaquin Murrieta in Madera in 2013. 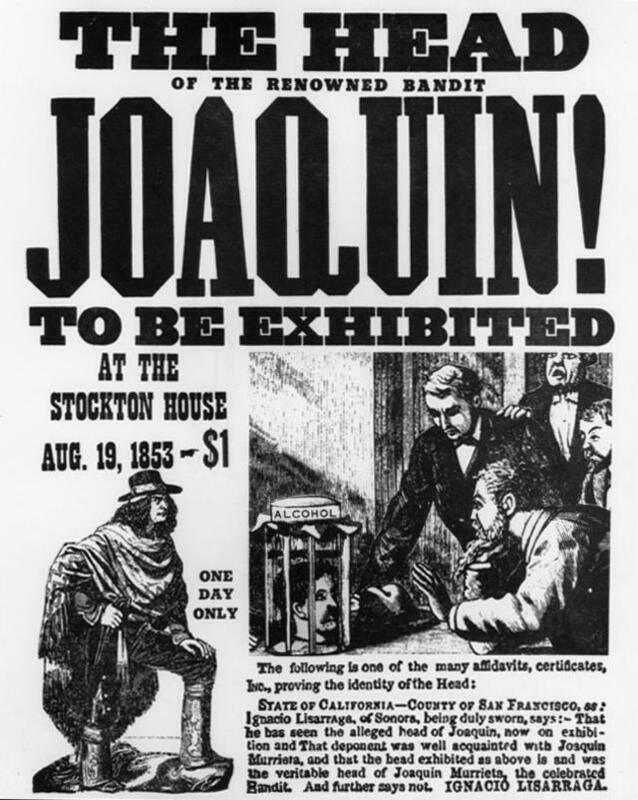 It was debated whether the victim was really the fabled bandido or some other unlucky Mexican killed for the reward. But a couple years later — on this week in in 1855 — the head and a dismembered hand of one of Murrieta's lieutenants were sold at auction for $36. The head ended up a San Francisco museum that was destroyed in the 1906 earthquake. But its story didn’t end there as rumors circulated that the specimen had been rescued. A century later, a New York filmmaker who was researching Murrieta received mysterious package from California that purported to contain the long-lost head — still preserved in a jar.